Fri. Nov. 16 Y216 2:30pmFor the Winter 2013 we have Mike Doerkson – sculpture (alumni), Leah Selk – Art Administrator (alumni), Dana Claxton – video, Rick Leung – painting (alumni), and some possible tba’s. Dec 10th 2012, location TBA. A showcase of films from the Film course. Bus Project – in collaboration with BC Transit and Lamar Transit Advertising, we are going to showcase 15 students and alumni in 15 buses from November till end of March. 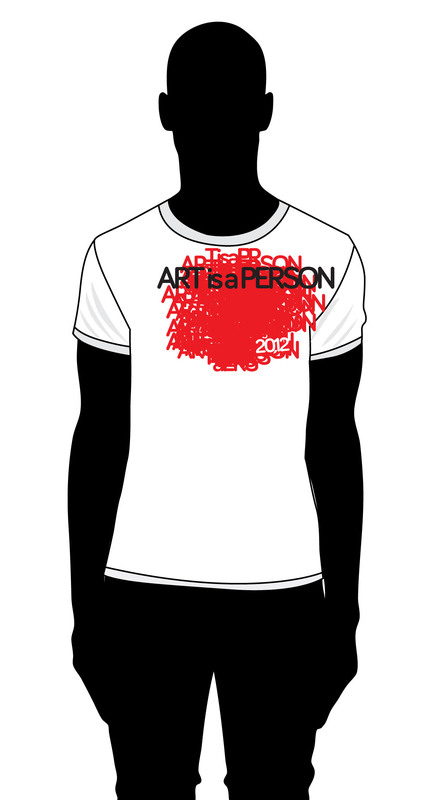 Art is a Person tees. More info coming. Check back again.